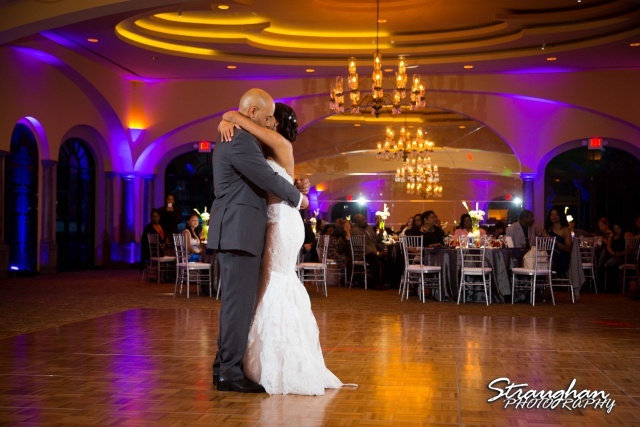 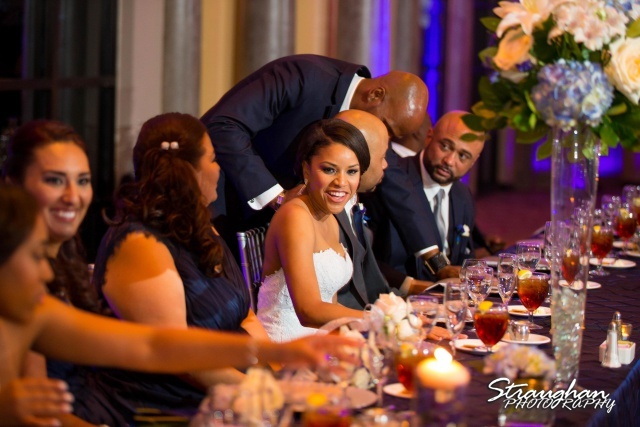 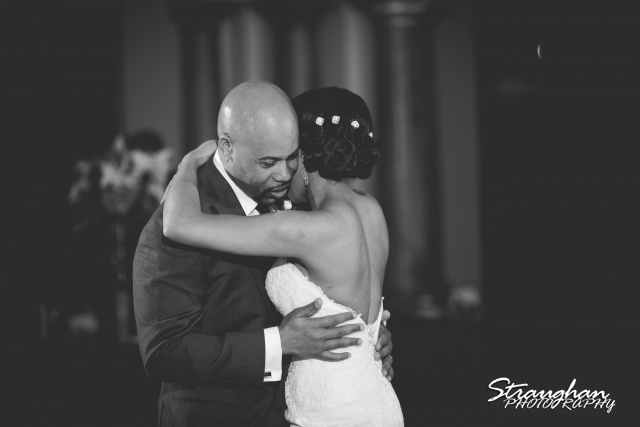 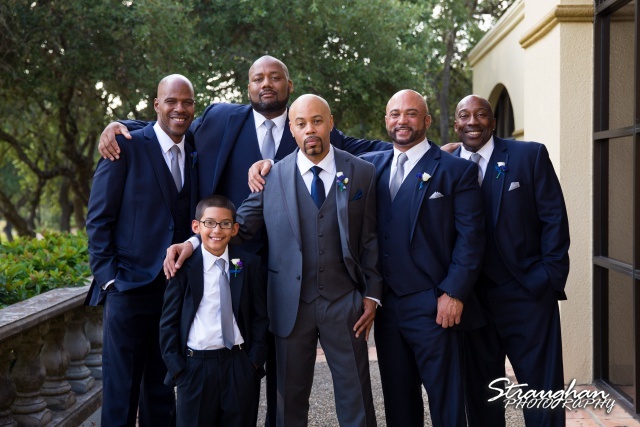 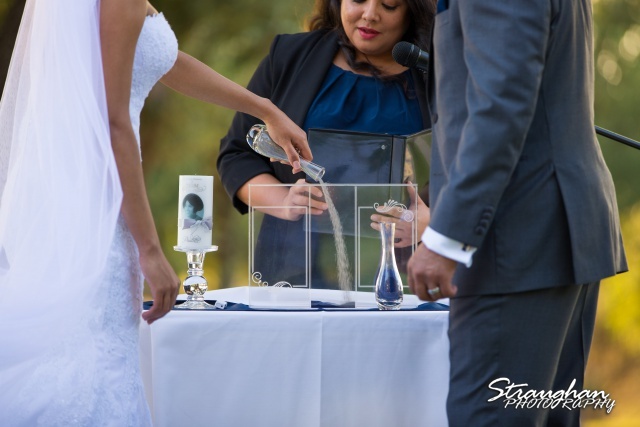 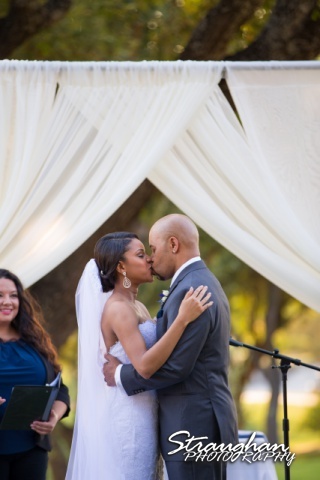 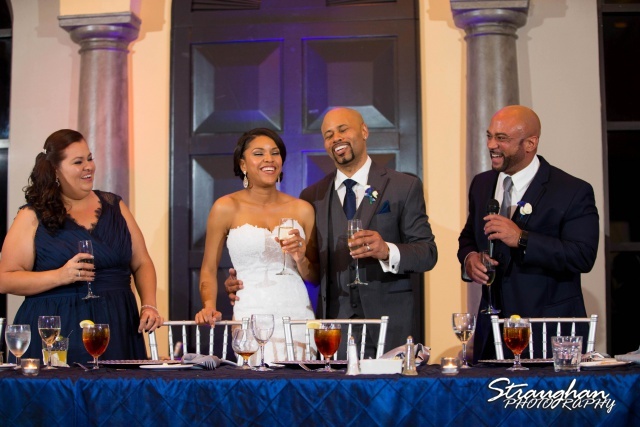 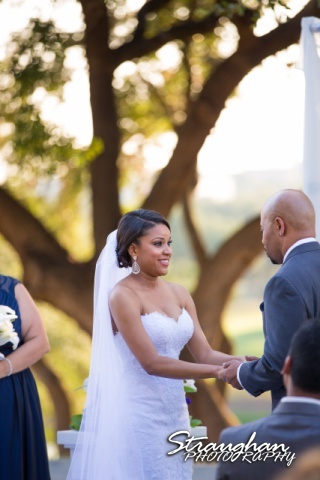 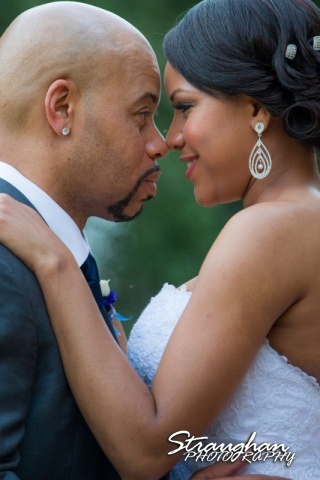 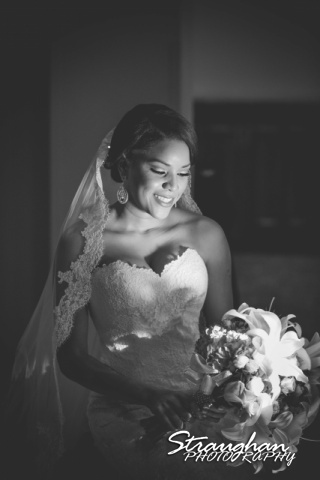 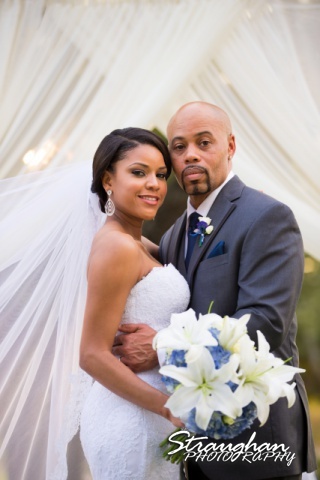 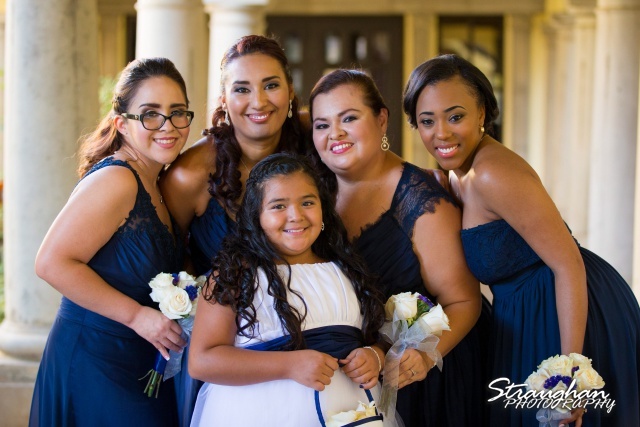 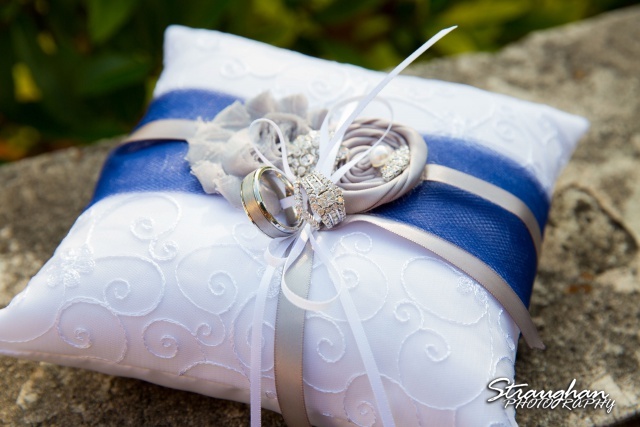 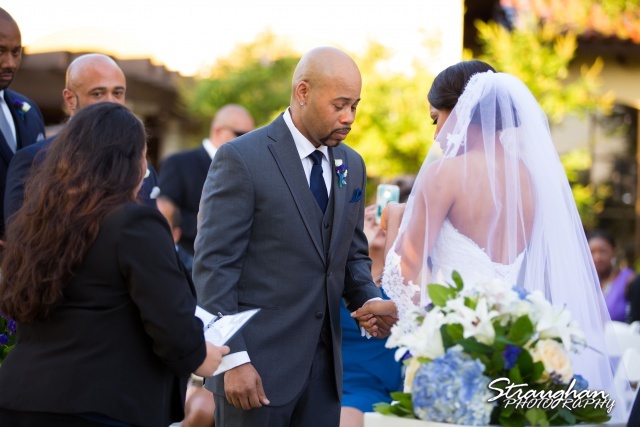 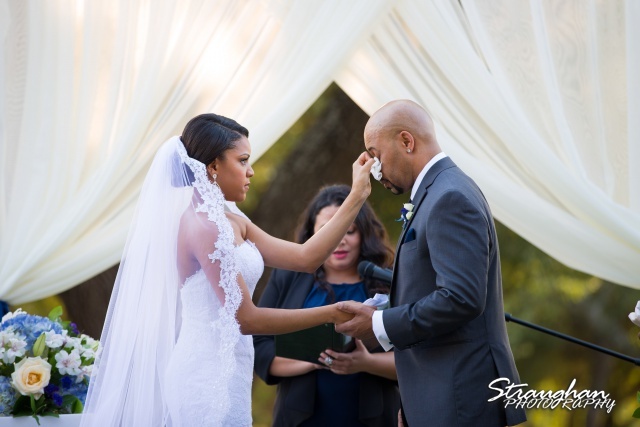 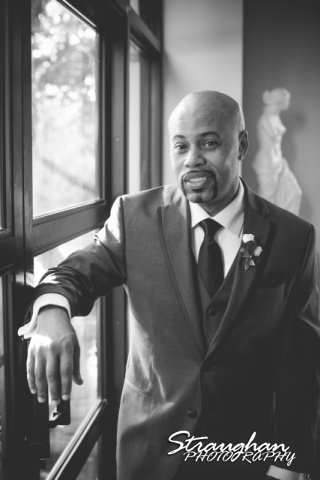 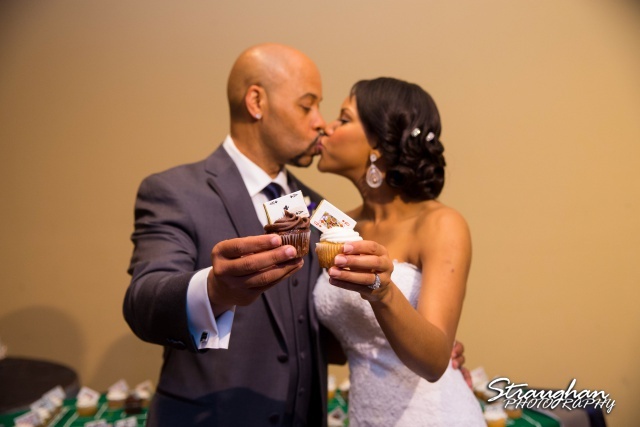 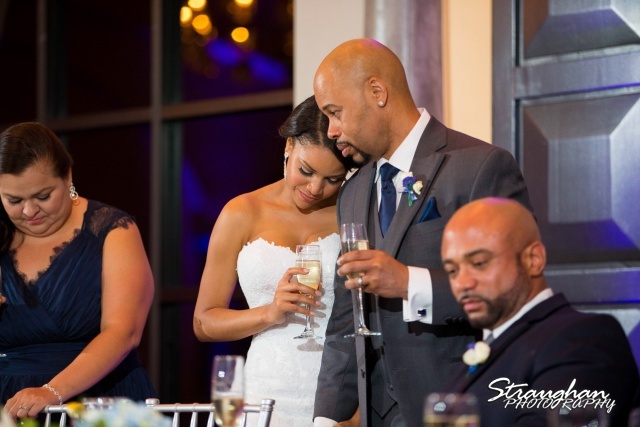 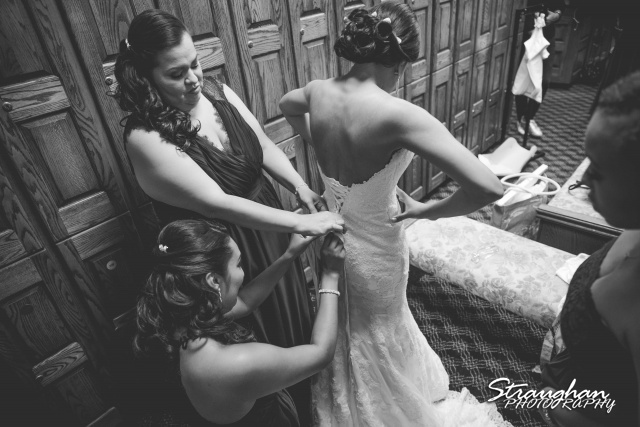 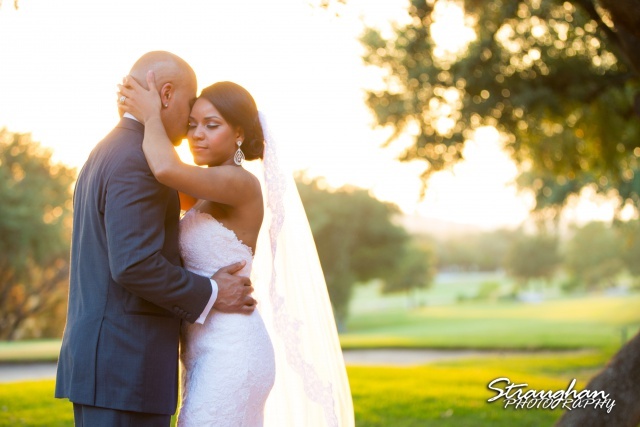 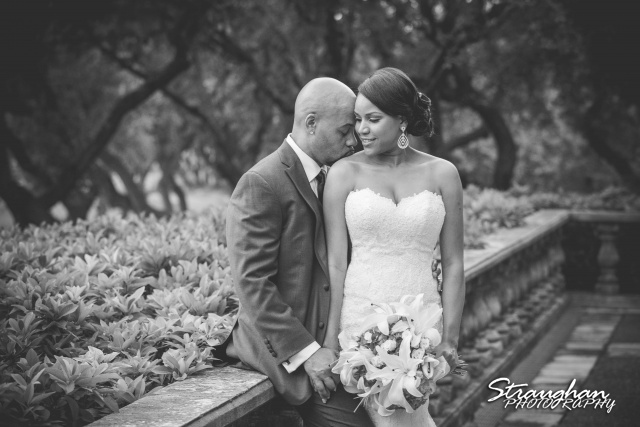 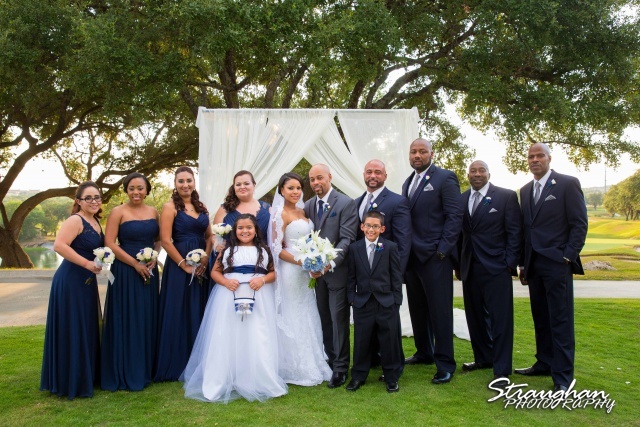 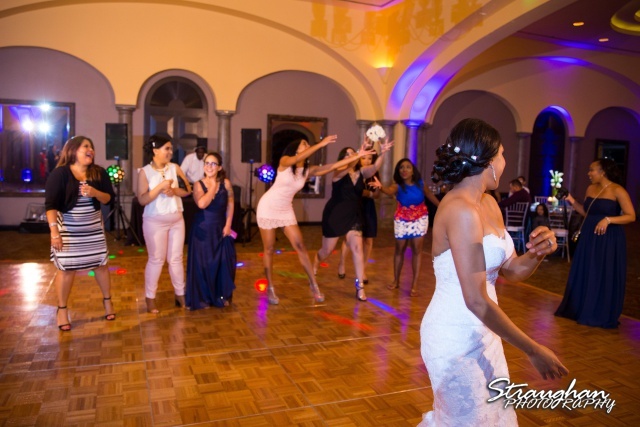 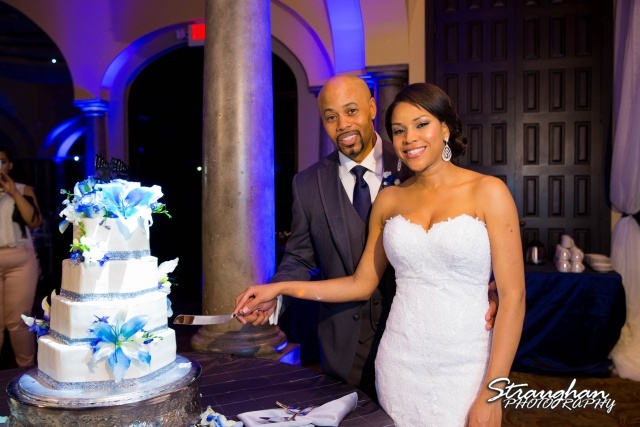 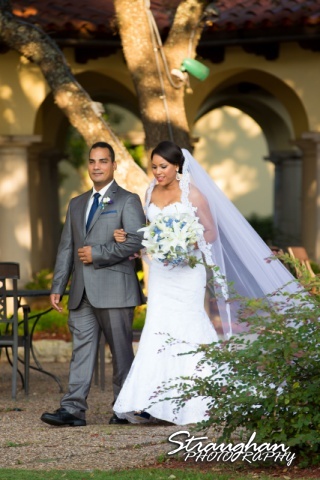 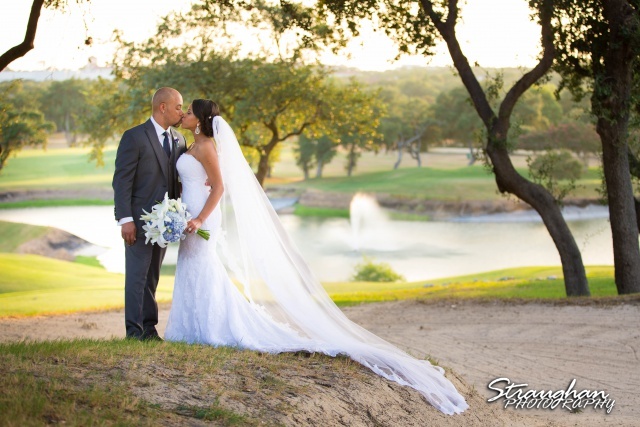 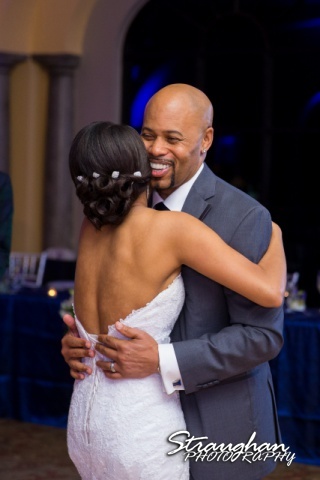 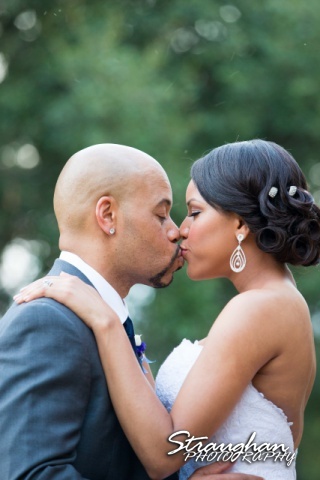 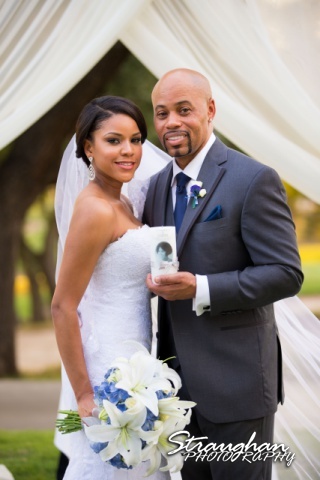 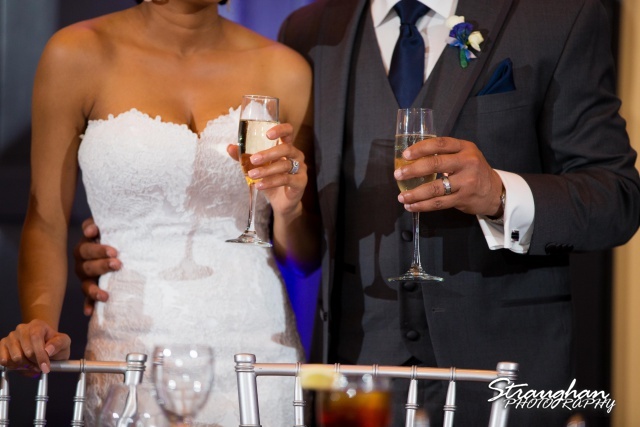 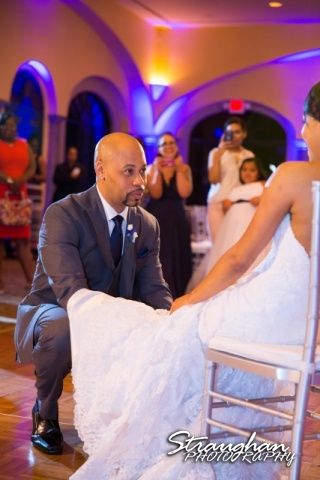 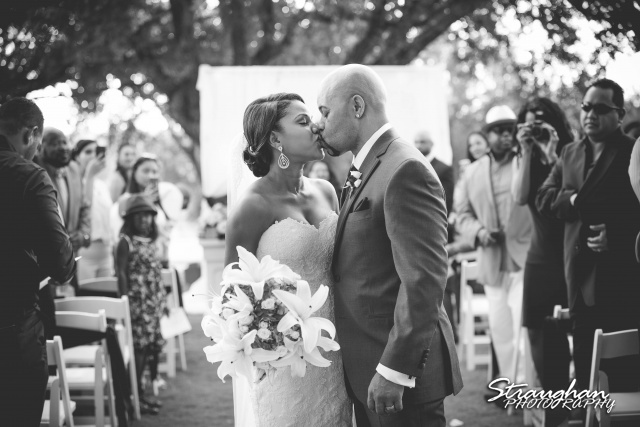 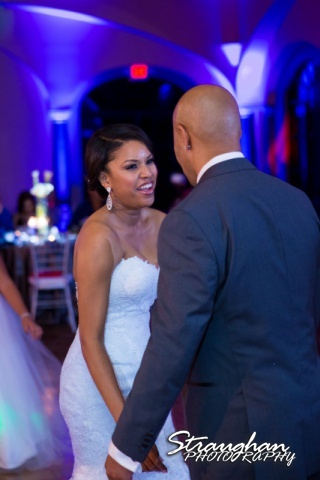 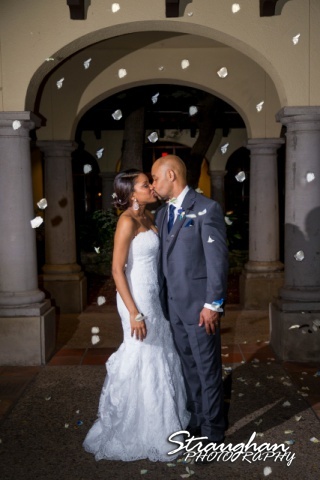 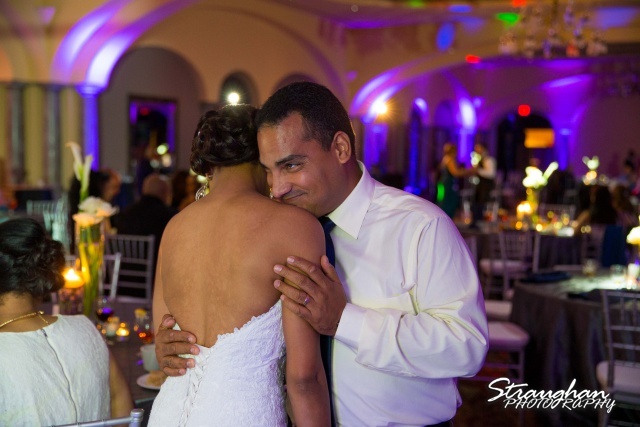 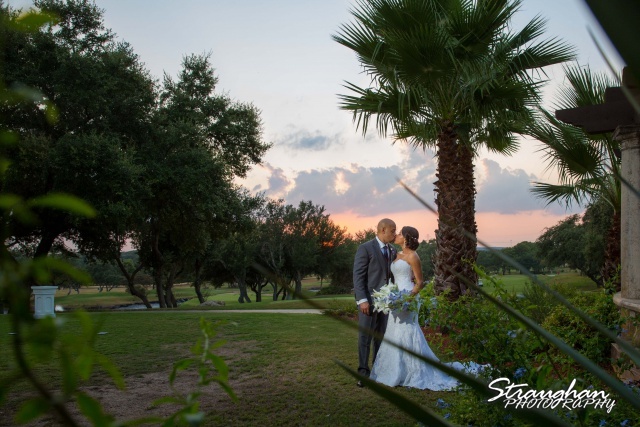 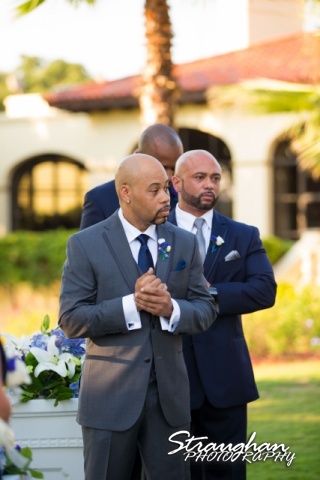 Liris and Dell were wed outdoors on the gorgeous grounds of The Club at Sonterra with their reception following in The Grand Ballroom. 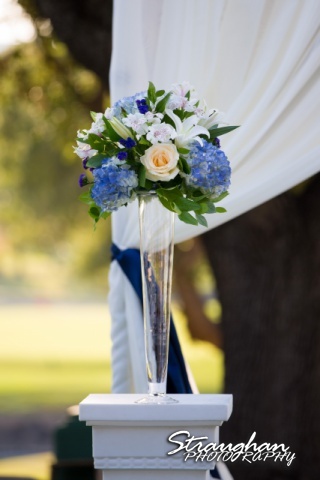 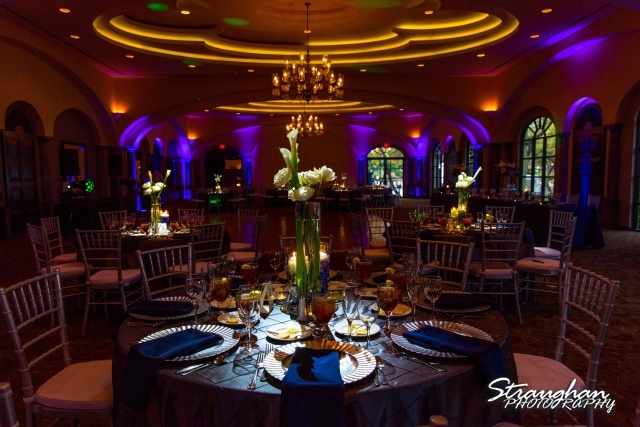 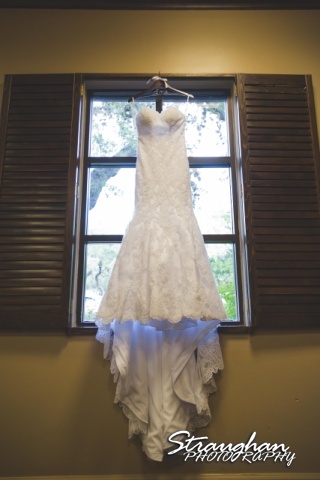 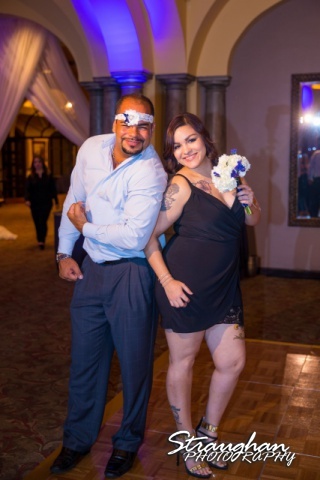 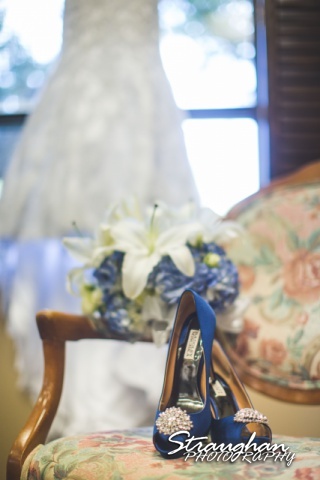 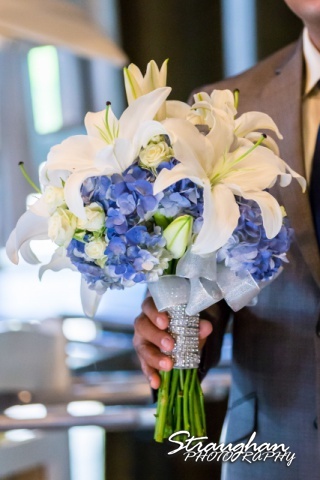 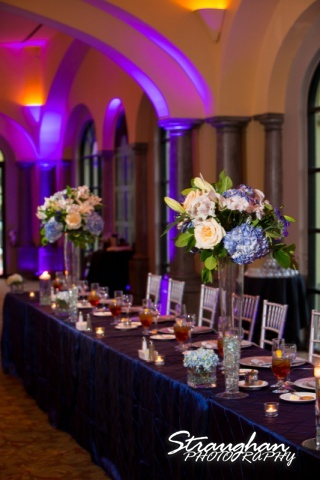 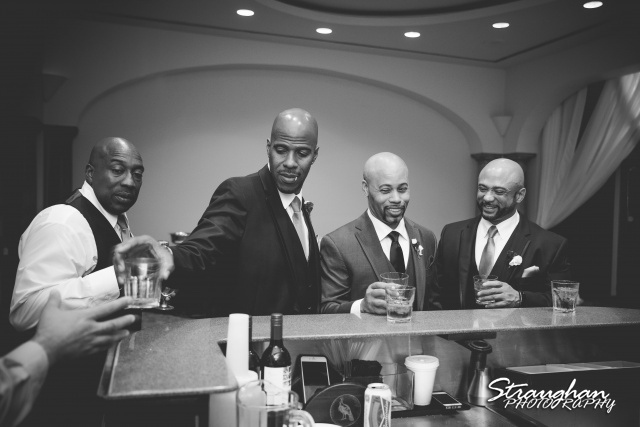 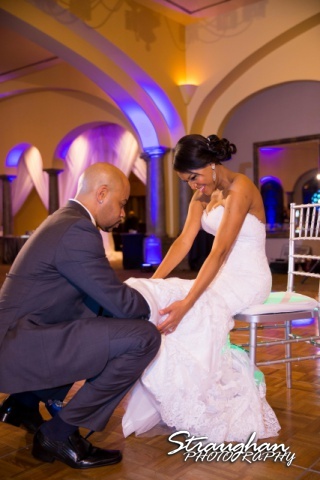 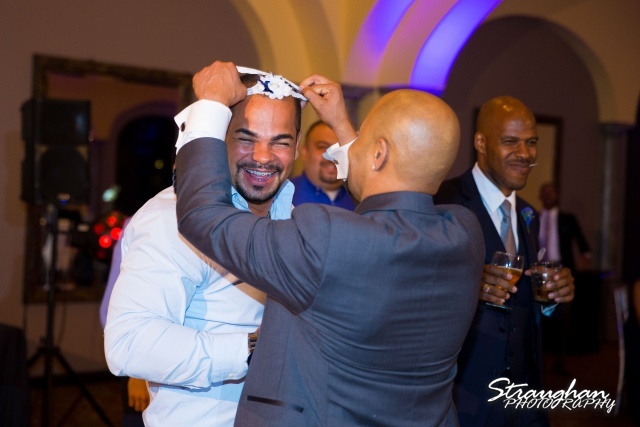 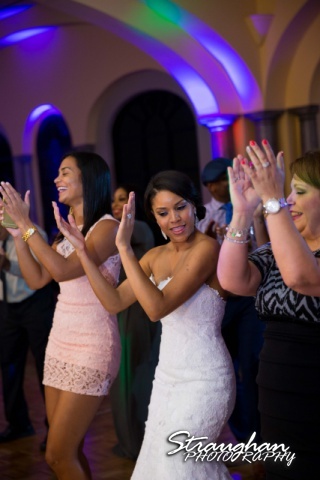 Events by Reese provided the decorations, wedding coordination, and floral arrangements. 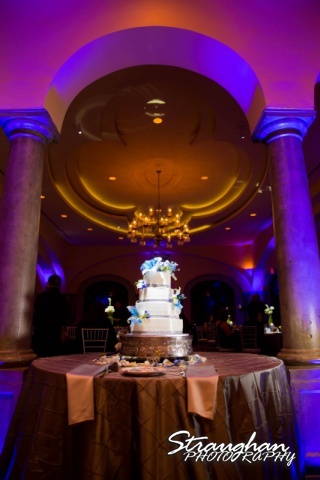 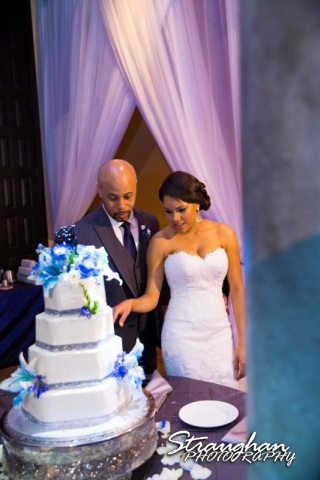 The cake was a gorgeous creation by Lynda at Sweet Traditions.